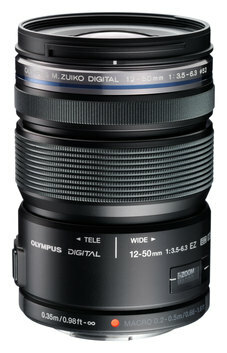 Amid its financial woes, today Olympus announced a new weather sealed powerzoom M.ZUIKO DIGITAL ED 12-50mm f/3.5-6.3 EZ lens (35mm equivalent: 24–100mm). 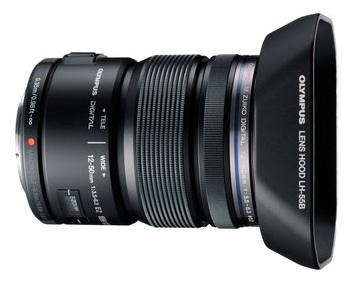 The new lens will be available in mid-January 2012 for $499.99. 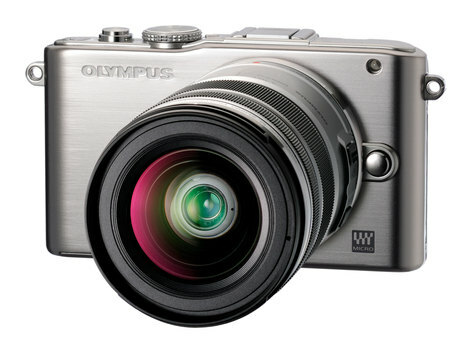 CENTER VALLEY, Pa., December 14, 2011 – Olympus adds to its powerfully simple and growing PEN family with the first fully-compatible interchangeable Micro Four Thirds lens to incorporate an electronic motorized zoom. The M.ZUIKO DIGITAL ED 12-50mm F3.5-6.3 EZ (35mm equivalent 24–100mm) delivers smooth, quiet zooming that gives you versatility, portability and maximizes the performance of the Olympus PEN® compact system cameras. The sophisticated new lens has a zoom ratio of approximately 4.2x, allowing photographers to capture anything from detailed, wide-angle group shots to medium telephoto-range images so you can get up close and personal for intimate portraits of children and pets – even indoors. 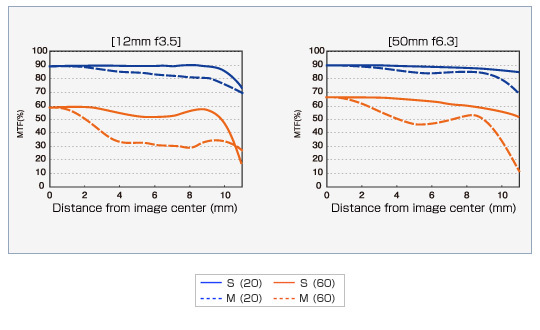 The photographer can control the zooming speed by turning the barrel – slowly for drama, quickly for performance, or at an intermediate rate. 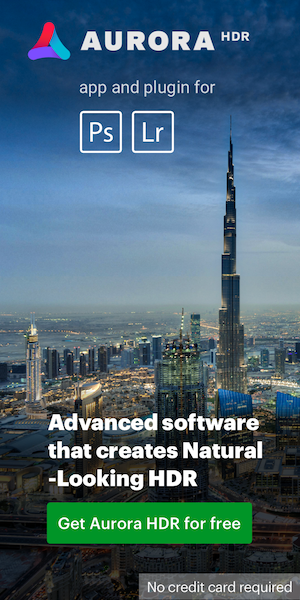 Manual zooming is also available for those looking to take full control. 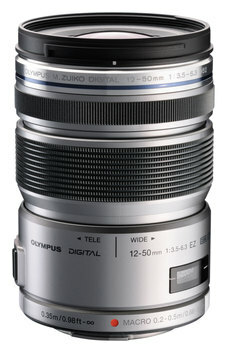 In macro mode, which can be set by pushing the zoom ring forward while depressing the macro button on the side of the lens, focusing is possible between 8 and 20 inches for close-up shooting with a maximum image magnification of 0.72X (35mm camera equivalent). The L-Fn (Lens Function) button suspends the autofocusing operation temporarily to avoid unintended focusing on obstacles that appear suddenly between the camera and the subject. Perfect for brilliant still images and high-definition (HD) video capture, the Movie & Still Compatible (MSC) M.ZUIKO DIGITAL ED 12-50mm F3.5-6.3 EZ has also been enhanced with a linear motor that drives smooth and quiet autofocusing for stress-free shooting. New lens elements and glass materials ensure the clearest possible imaging performance, and the proven dust and splashproof mechanism originally featured in the Four Thirds SHG (Super High Grade) series lenses is now incorporated for the first time in a Micro Four Thirds System lens. Multiple sealing rings, fitted throughout the lens body, prevent water splashes and dust from penetrating, making the M.ZUIKO DIGITAL ED 12-50mm f3.5-6.3 EZ a versatile zoom lens for the toughest conditions.